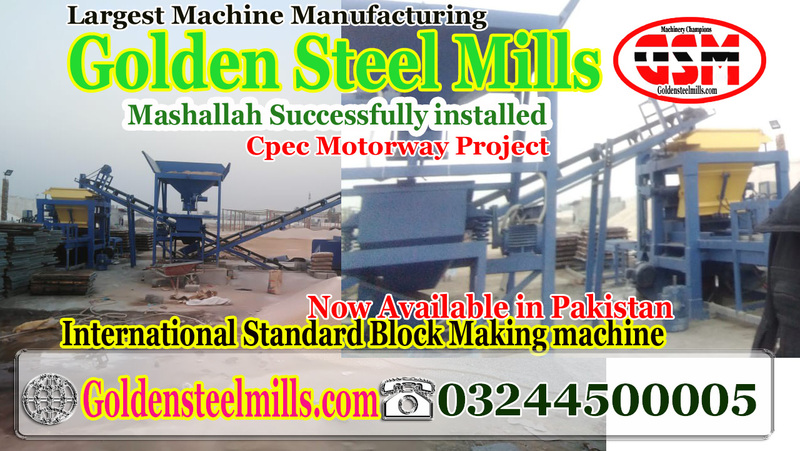 Successfully Delivered GSM Block Making machine & Batching Plant For CPEC Motorway Project. 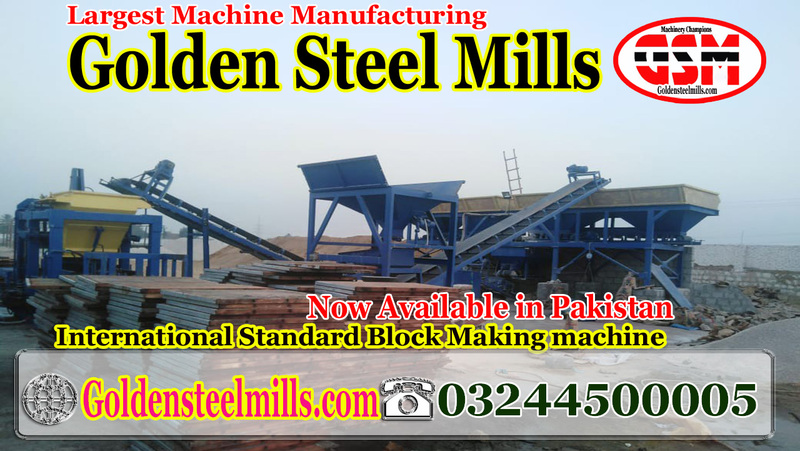 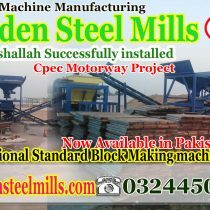 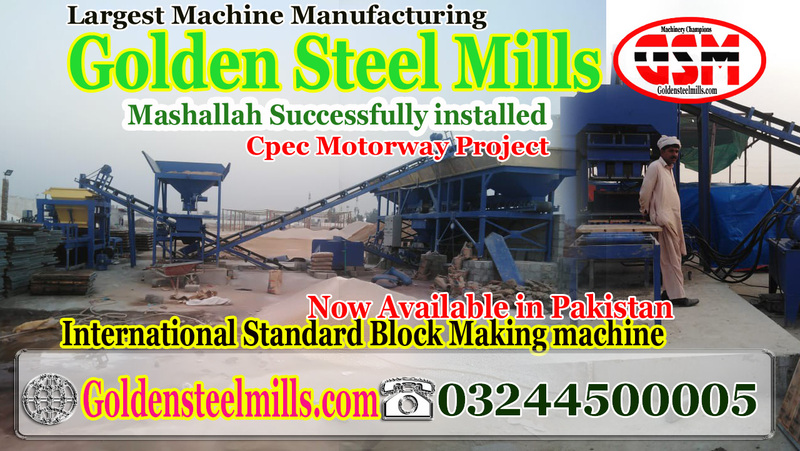 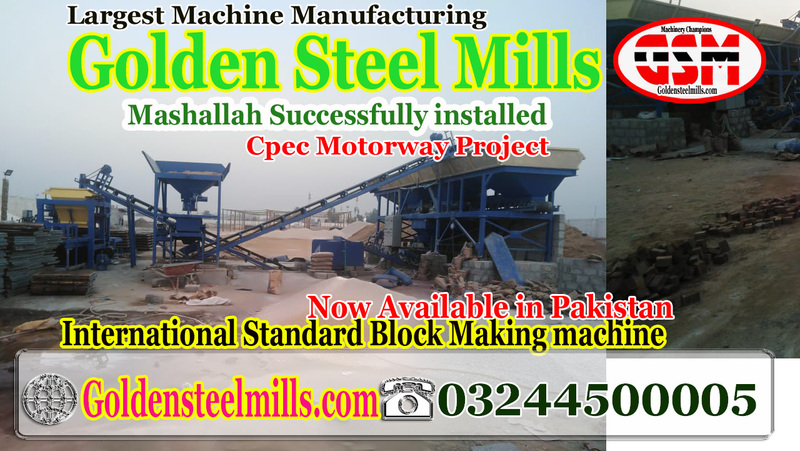 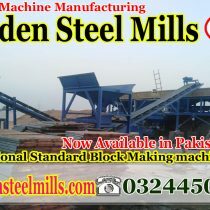 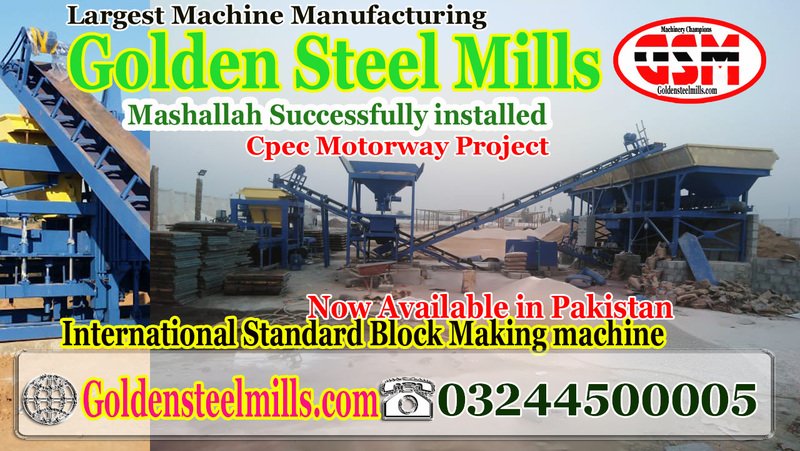 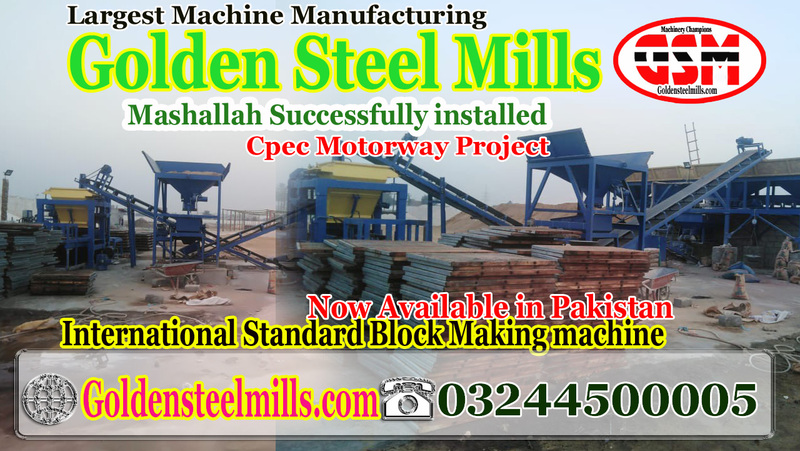 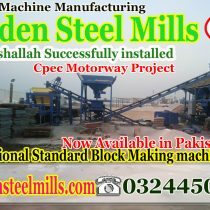 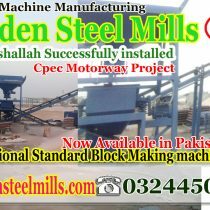 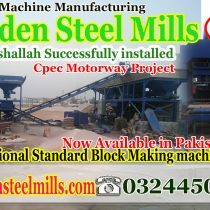 Delivered Block making machine & batching plant in Sindh Multan to Shukkur motorway. 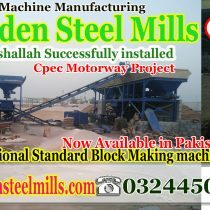 With Motor or Rubber Belt.